Pilot Flying J is offering a free hot dog to users of their mobile app on July 18, 2018 in honor of National Hot Dog Day. 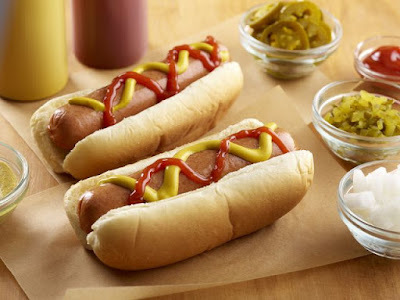 You can find the freebie offer on the day in the myPilot app and it's good for a free hot dog or roller grill item (in case you don't like hot dogs) on July 18 at over 750 Pilot and Flying J Travel Centers in North America. The free hot dogs feature all-beef Oscar Mayer hot dog and can be topped with a number of cold toppings including banana peppers, sliced jalapenos, and sauerkraut. According to the chain, they sold almost 10 million hot dogs in the US last year and hot dogs were the top-selling item in six states: Connecticut, New Jersey, New York, North Carolina, Maryland, and West Virginia.